Apparently, Maher has recently criticised Islam and Ben Affleck doesn't like anyone doing that. He thinks, for some bizarre reason, that it's “racist”. In the show itself, Ben Affleck simply didn't seem interested in debate at all. In fact he seemed – at different times- to be both bored and angered by it. Sure, Affleck displayed some strong emotions on the issue; but that was all there was. Indeed he was intent on displaying those strong emotions; as well exhibiting his misplaced anti-racist piety. He was also keen to show both himself and the audience how supremely– and, ultimately, suicidally – tolerant he is of Islamic intolerance. In other words, it was all about Affleck's political-emotional ego and not really about Islam. 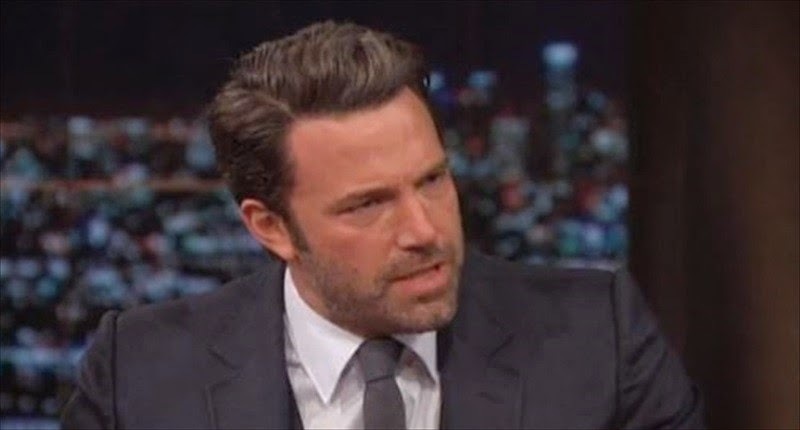 In fact the negative aspects of Islam could have been put on a plate in front of Ben Affleck and he'd still have pulled the furrowed brow he pulled throughout the discussion. All outright Leftists and many left-liberals (just like Affleck) don't listen to their political opponents. 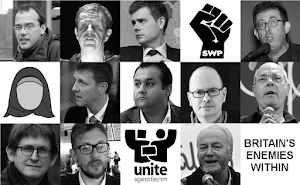 And they certainly don't listen to those they deem to be “racists”,“bigots”, “fascists”, “Nazis”, “xenophobes”,“knuckle-draggers” (or “pseudo-intellectuals”), “red-necks”,“the far right”, “haters”, “hooligans”, “thugs”,“loons” (as with Loonwatch) and “Islamophobes”. Of course Sam Harris never once said that "all Muslims" are anything. Indeed nothing Sam Harris or Bill Maher said depended on all Muslims being either X or Y. That's why Sam Harris focuses on Islam itself most of the time. And when he does mention Islamic groups or Muslim individuals, he ties those comments to how Islam itself - or the Koran itself - has affected the behaviour and actions of such groups or individuals. What do people expect from Ben Affleck and other actors? Despite saying that, on the one hand people may say that you can't expect political eloquence from any actor. Yet on the other hand many people hang on their every word (though only, of course, if they agree with their politics). So, in a sense, we shouldn't be too bothered about what Ben Affleck and other actors/pop stars/sports personalities/etc. have to say on political issues - even if we agree with them. After all, Ben Affleck is an actor who's using his position (of fame) to advance political views which people wouldn't otherwise listen to. Finally, in articles about - and interviews with - Ben Affleck it often says that he has “strong political opinions”.Now I know what that actually means.